I have another question. 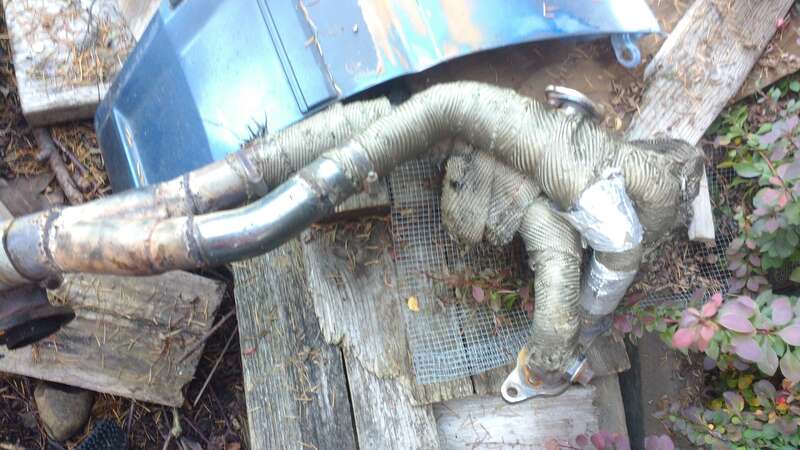 How did the exhaust manifold fit previously on the 4age? I am still in the process of gathering parts, and saw this manifold for sale, and wondered if it'd clear the steering shaft. that is a great price. no it will not fit, the AE86 body is shapped different and the engine sits much lower. but it would be a good place to start and might be worth buying. you have to the weave the lower pipes around the steering shaft, the starter motor and the outlet has to be lower than on the AE86 (the Tercel engine sits higher because of the front diff on the 4wd/FWD trans). But you would have to build something up from scratch to do the same thing, buying this might save you about half the cost of making a completely new header. You would cut it off about half way down, and than use the parts from the lower end to build in place a new lower end. A complete custom header done in a regular retail shop would cost in the $700-1000. You can make one up yourself, but that is a lot of work and custom parts to make from scratch, so starging with one like that might be worth it because it likely costs less than the material costs alone. I bought a similar one, but different brand, with the plans to alter it to make it fit. This one looks like a better design than the one I bought for about the same price several years ago. I would also count on making a heat shield for both the steering shaft, and the starter, and perhaps the steering rack. Also, wrapping the header with a heat blanket should also protect these parts. 4AC Bottom end? 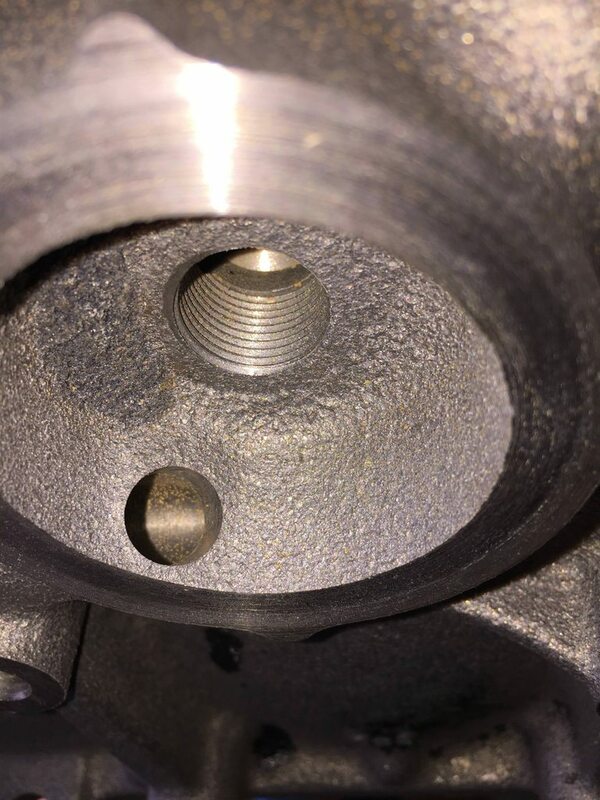 As in wrong connecting rods? Sidedraft EFI or Sidedraft Carbies? Hey guys it has been a while, still in progress of building the motor. Petros was right, the geometry on the mr2 spindles in stock form are horrible for the tercel, nothing lines up correctly. 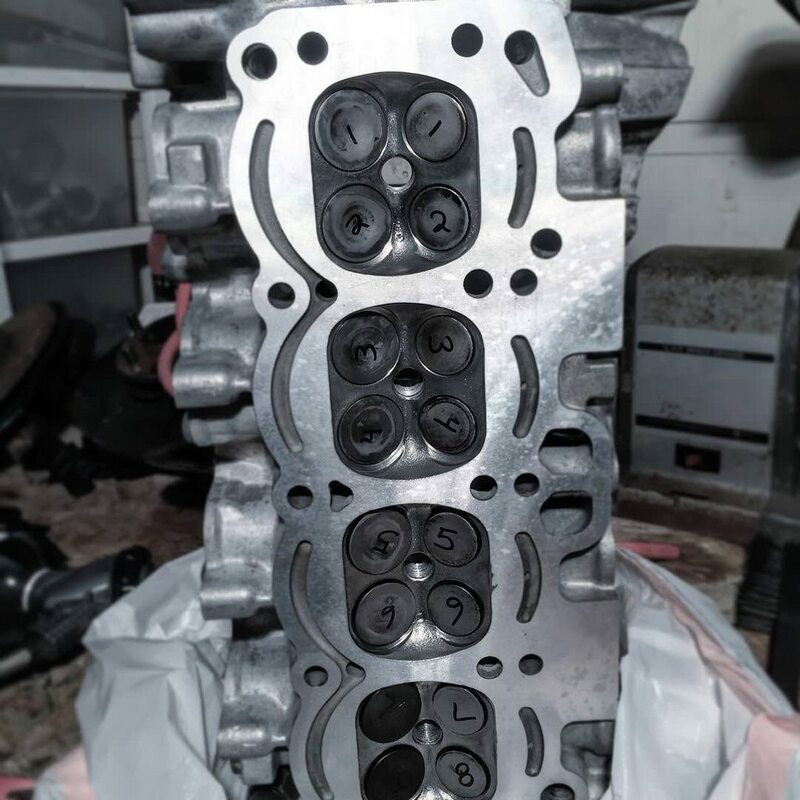 I suspected it could be modified but it looks like much more than I wanted to do, so my next plan is to swap the mr2 hubs into the tercel spindles. Manual rack is installed but I will need a new intermediate shaft as the stock tercel one is not long enough to reach new rack. To answer SirFoxx's question: The exhaust manifold that was in the tercel was pretty hacked up and also had an inch or so spacer on it. I think you'd have to have a custom manifold made or mod an off the shelf one quite a bit. 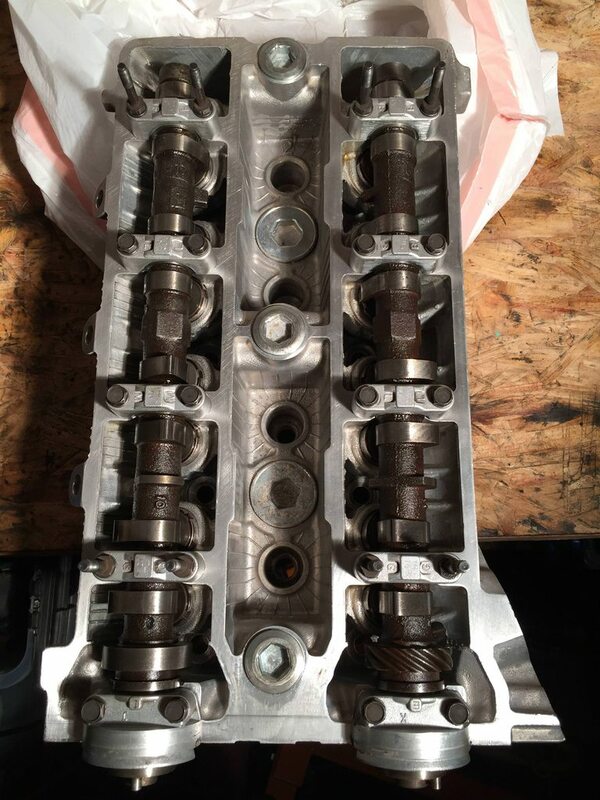 The 4ac bottom end had some issues, wrong pistons, wrong water pump, tons of hacked crap on it, and worst of all some pretty bad piston slop. I didnt want to deal with it. The 7age I am building will be fuel injected. only progress pictures i have take so far. 4age head off and getting ready to be taken in for head work. tons of carbon build up on the valves. GROSS! 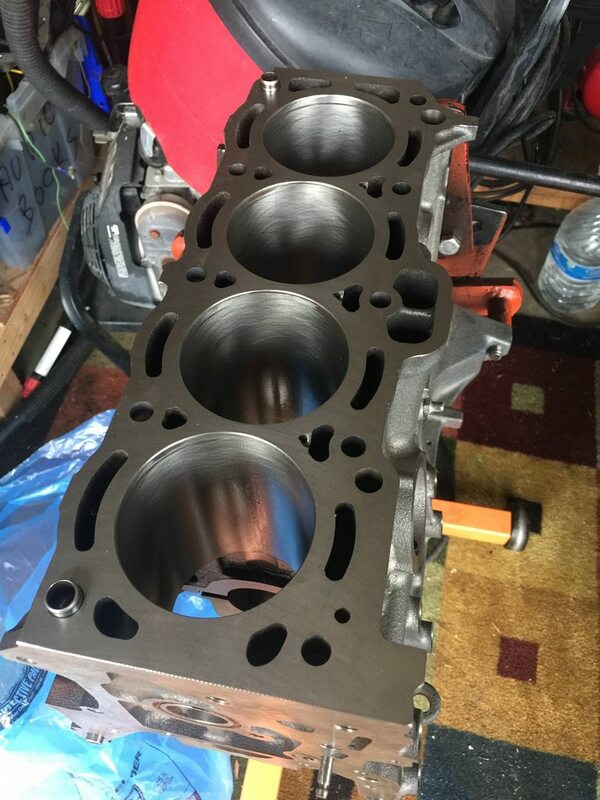 7a block cylinders look pretty good. 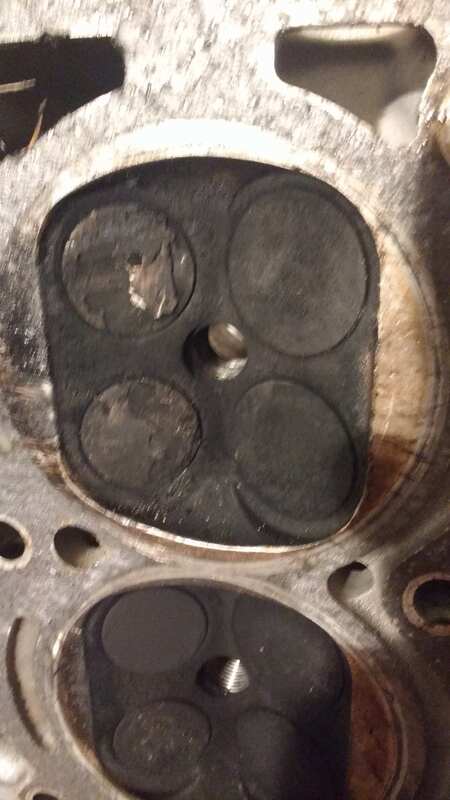 pistons are dirty but those will be replaced anyways. Like normal having made tons of progress lately. Family, Church, and Work keep me pretty busy, but was get to get the head and block off to machine shops to get some work done. I took the head to a local toyota guy Dan OST, pro at 4ag heads. 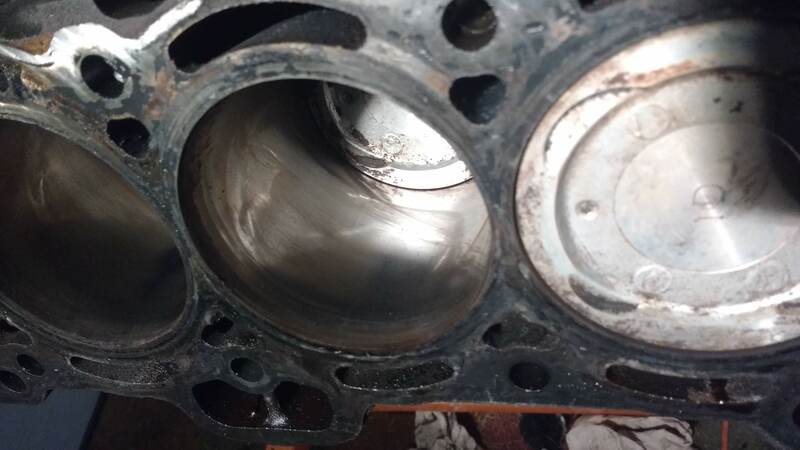 Turns out the head needed a ton of work, it was warped and needed resurface, it had 2 bent valves, on the flip side we found it someone had did some port work on the intake side, it got new valve seals and it had bigport cams! 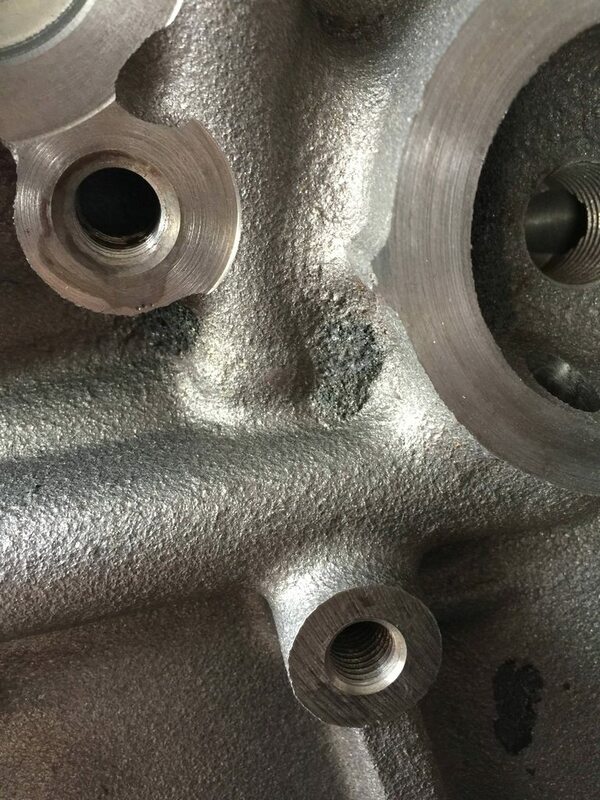 Should be interesting to see the torque curve from the big port cams on a small port head. Anyways on to pics of the refreshed head! Now we wait for the 7a block to get cleaned up at the machine shop, then the fun part comes with reassembly. 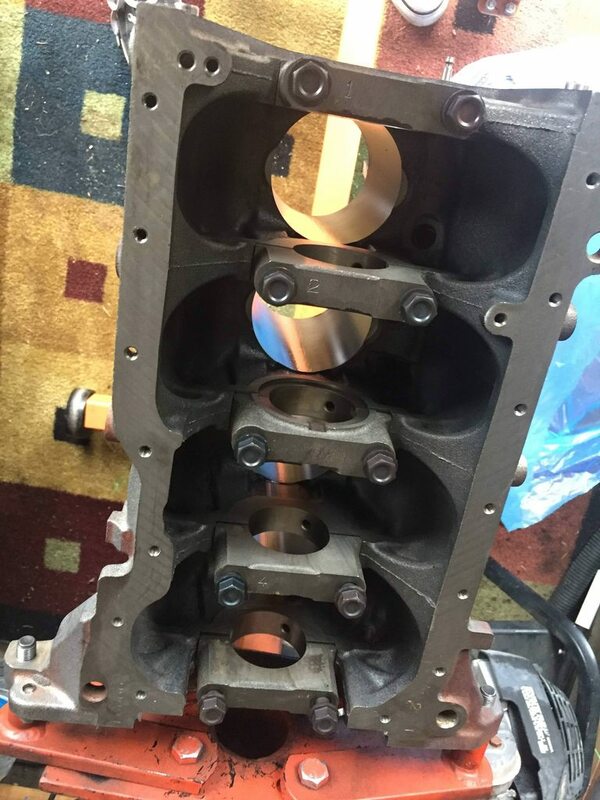 Got the 7a block back from the machine shop all nice and cleaned up! Cylinders hone, block decked crank polished and everything spec'ed out. 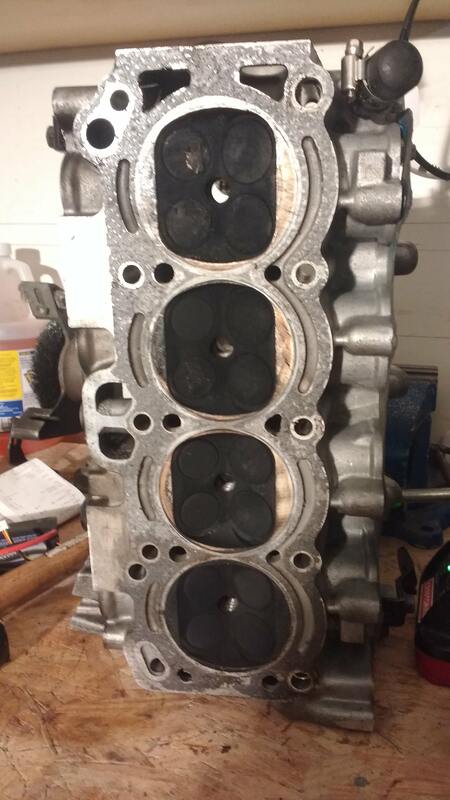 Ended up going with stock 7a rods and bigport 4a pistons using press fit wrist pins, shooting for a 10.5-10.7:1 compression. 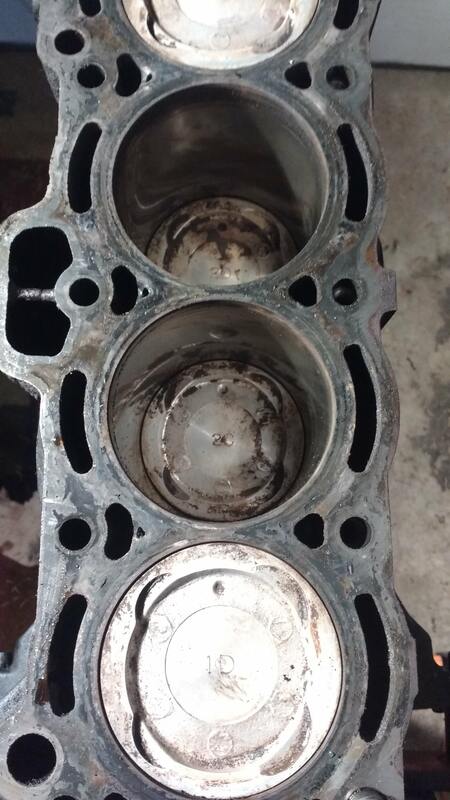 Block was decked so the pistons had zero deck height. Got bearings on order from toyota and once they are in I can then start the reassembly process. so for now on to a few pics! On the block I found what looked like weird casting flaws, I tried to remove the excess material but it does not want to come off. and of course I found it where I would least want it. 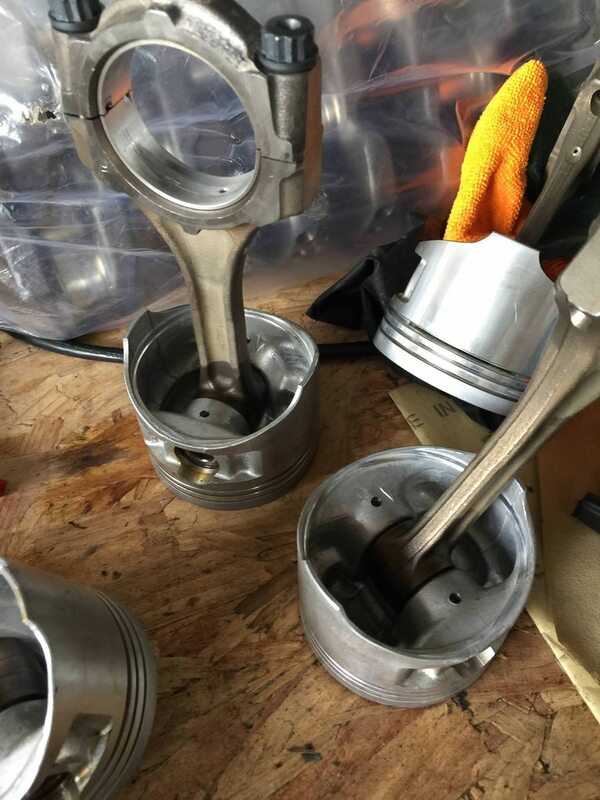 7a rods + 4a BP pistons assembled with press fit wrist pins. 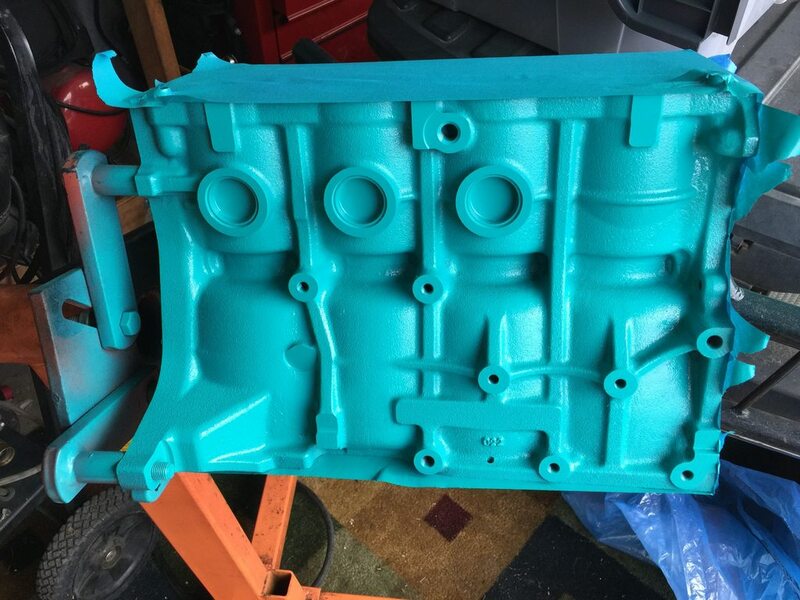 yea the oil pan part is going to be tricky anyways because of the crossmember and the transmission doesnt line up correctly either. so Im not totally sure what Im going to do on it yet. Sweet! Any more progress here bud? Hello! I am new to this forum, I’m interested in the question, has this project been completed, has everything worked out?